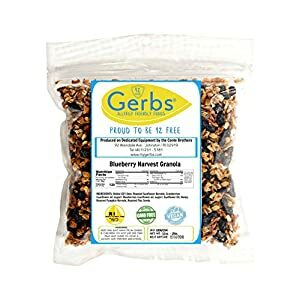 Gerbs Original Blend Granola tossed with freshly dried goji berries, cranberries, blueberries, cherries and raisins. Packaged on dedicated Allergen Free equipment in Rhode Island by our Specialy trained staff. 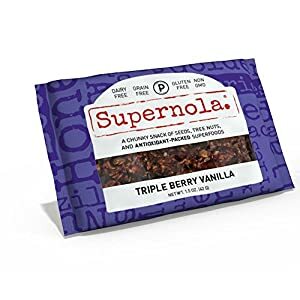 VEGAN GRANOLA: This high protein pack of granola is vegan & gluten free with superfoods for a nutrient-dense snack that fits your lifestyle. Refreshing flavor & energizing dragonfruit enhance this grain-free snack’s anti-inflammatory benefits. 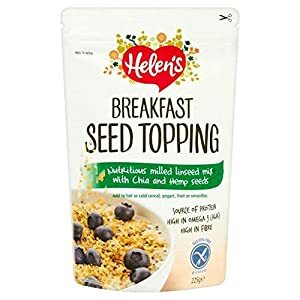 A GREAT ALTERNATIVE to trail mix and oatmeal, this high protein snack is a great plant based treat that fits the paleo diet with grain free ingredients. 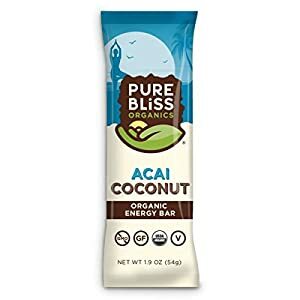 A delicious cluster of chewy bites, it’s a guilt-free snack with bold flavor. 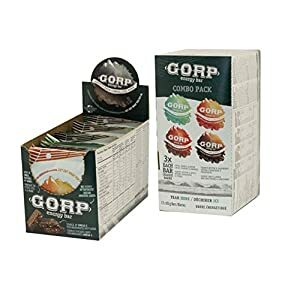 TRAVEL SNACK: The Non-GMO trail mix snack packs are individually wrapped for on-the-go snacking – put them in bags, purses and backpacks. Need a boost while practicing paleo? These certified paleo treats are grain free and fit an active lifestyle. 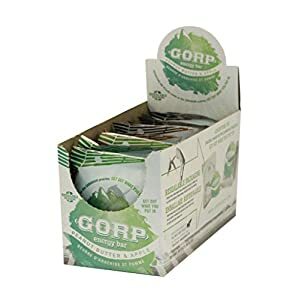 SOUTHERN GROWN: unique flavors of sorghum syrup, hemp, sea salt, chia, and wild seedling pecans. APPALACHIAN BAKED: Hand made in small batches at our farmstead kitchen in beautiful Kentucky. HEALTHFULLY SWEET: Sorghum cane syrup is an unrefined sugar sub and powerhouse of minerals.